When you are trying to recycle old solar panels, what you’re really recycling is metal, steel, silicone and most of all, solar cells. What exactly is a solar cell and what does it do? Solar cells absorb light, separate charge carriers and deliver carriers to outside circuits, more popularly knows as “generate usable electricity”. Think of solar cells a legos, one by itself is useless, but when stacked on top of each other solar cells create “photovoltaic modules”, which are more widely-known as solar panels. Recycling every piece of an end of life solar panel should be any generator or recycler’s primary focus, but we have to place emphasis on not letting solar cells degrade in the environment. The film you may see starting to wear away on the surface of the solar panel, this film is manufactured primarily of cadmium, a heavy metal found in all types of electronic waste. Cadmium is proven to cause lung and organ damage when inhaled, it can also cause cancer. This doesn’t mean you’ll get cancer if you’re near a damaged solar panel, this simply means end of life solar panels and solar systems need to be handled with care, and recycled with trustworthy recyclers. Cleanlites recycling facilities have the capacity to efficiently recycle large volumes of solar panels, solar tracking systems, solar pv systems and solar energy storage systems. Our facilities are more than capable of handling the often volatile nature of solar energy systems. 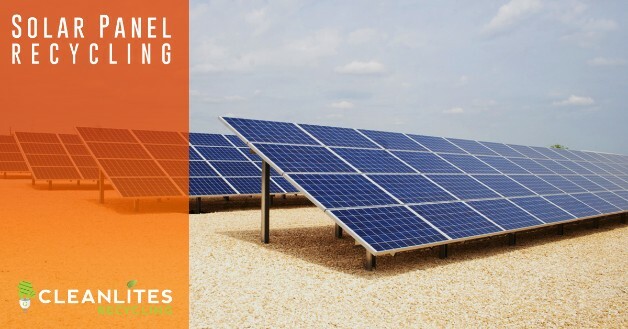 Cleanlites works directly with manufacturers, installers and solar repair operations to safely dispose of and fully recycle solar energy systems. Please contact us to receive a comprehensive quote from one of Cleanlite’s solar recycling experts. As you could imagine, solar tracking systems have evolved and improved significantly over the past decade, forcing many out of date solar tracking systems into the waste stream. Cleanlites is here to make sure dual and single axis solar tracking systems, and the computers that power them do not contaminate the environment. Want to learn more about Cleanlites’ solar recycling capabilities? Contact a team member today! There is no federal legislature in place that mandates or regulates recycling of solar panels from residential or commercial use. This does not stop Cleanlites from ensuring absolutely no waste from solar energy ends up in landfills, we’re very proud of our ability to divert several waste streams entirely from the landfill. 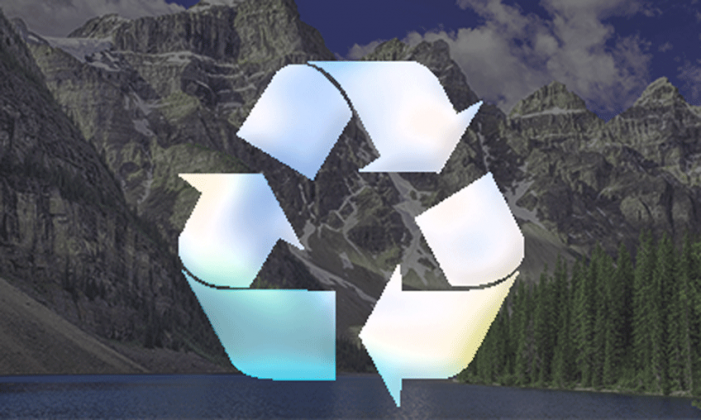 Make sure you know your solar recycler before you send waste.